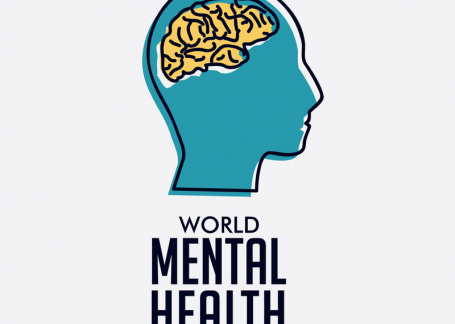 Tuesday October 10 was World Mental Health Day. This year the theme was mental health in the workplace and as part of that Jack, one of therapists, appeared live on the Julian Clegg Breakfast show at 7.35am on Tuesday morning. During the interview we also heard from someone who had used italk and our Employment Advisors to help her through some issues she was having at work. It was great to hear from a former patient about how much the service was able to help her and jack did a great job in highlighting the work we do and how people can access the service. If you missed it you can listen again online. The interview starts 1 hour, 8minutes and 30 seconds into the programme.